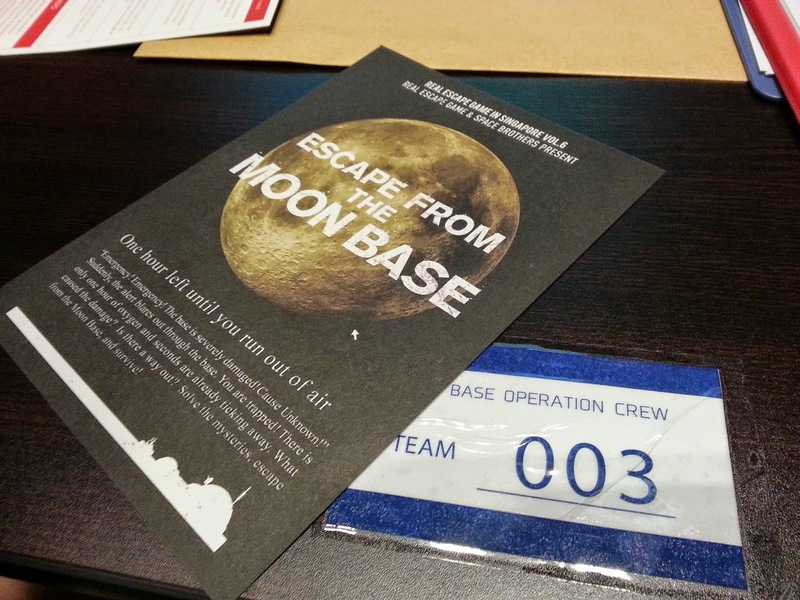 It's not always that you get to experience an escape game which is based on a manga/anime, so when I was invited for the preview event for the Escape From the Moon Base (EFMB) game in Singapore, I immediately said yes. 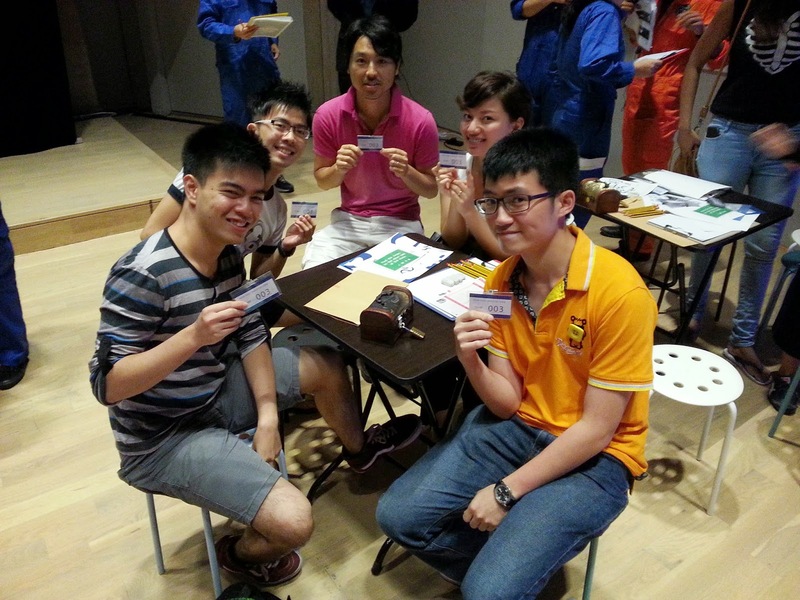 Based on the Space Brothers manga by Chūya Koyama, EFMB is part of the Real Escape Game (REG) series that has been going on in Singapore since 2012. It's a joint collaboration between Japanese and Singapore companies, Vivid Creations and SCRAP Japan, which means you can get to experience content that is very different from the usual escape rooms that you usually find in Singapore. The theme itself is similar, one hour to "escape" from whichever situation that you are "trapped" in, which in this case happen to be a moon base. However one thing different about REG is that instead of a small room where only you and your team are locked in, you'll be solving the puzzle instead with different groups around you. In our case, the event was held in an auditorium/hall setting, where different groups are allocated to different tables. With such a setting, the game itself is more puzzles intensive than exploration focused, where a big part of the game is spent figuring out the clues and puzzle sheets that are given to you. Of course there were some aspects of environmental exploration that was involved, but they are there to only aid you in the puzzle solving. 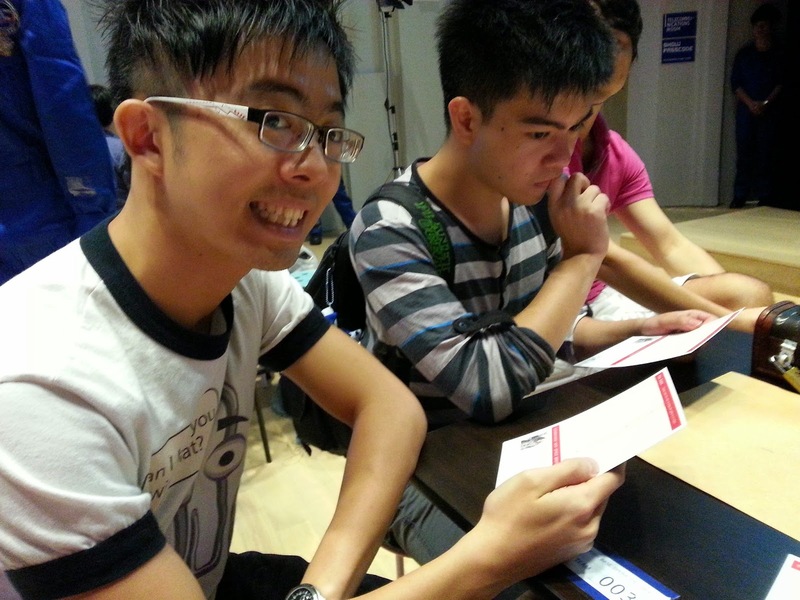 It was a good choice for me to bring my most genius friend to the event, the double Computer Science and Maths major Xian You to the event. Though there were no dark enclosed rooms involved, I personally enjoyed the change in environment as it is much bigger and less claustrophobia inducing, and you get to observe other groups that are working on the same task as you. You tend to feel less bad when you see other groups struggling with you as well. As for the puzzles, I only managed to try two of the puzzle sheets given out of the five or six? And my ego suffered a huge crush when I was attempting to solve it. Because even after 30 minutes sitting in front of the puzzle, my brain couldn't come up with any solution until the friendly staff and le genius stepped in to help. Mr Wilfred consoled me by saying that I got the toughest puzzles but still I can't help but to feel a bit defeated as I observed my teammates blazing through one puzzle after another. Turns out all my practice with computer game puzzles did not help at all. But at the end of the day, I did manage to finish the puzzle that was allocated to me (amidst the barrage of hints from one of the staff) so I didn't really feel quite bad. Overall I think EFMB is quite enjoyable, given the emphasis that they put into the story and theme (you even get to watch a short snippet of the anime/manga to put you in the mood) and the complexity of the challenge itself. It was also a good mental exercise and team bonding activity as you attempt to solve the puzzles, the satisfaction was immense when you're able to crack the code or figure out what the clue says, but do make sure you bring someone who is incredibly smart to your team. Or if you think you're up to the challenge. Our team was one of the two teams who managed to "partially escape", I say that because we missed out a vital final clue due to our excitement in solving the supposed last piece of the puzzle (major hint there! ), but I guess I was personally happy to have made it that far. It was quite an enjoyable and eye opening experience at the end of the day, one that is very different from the usual escape rooms that you'll find in Singapore. 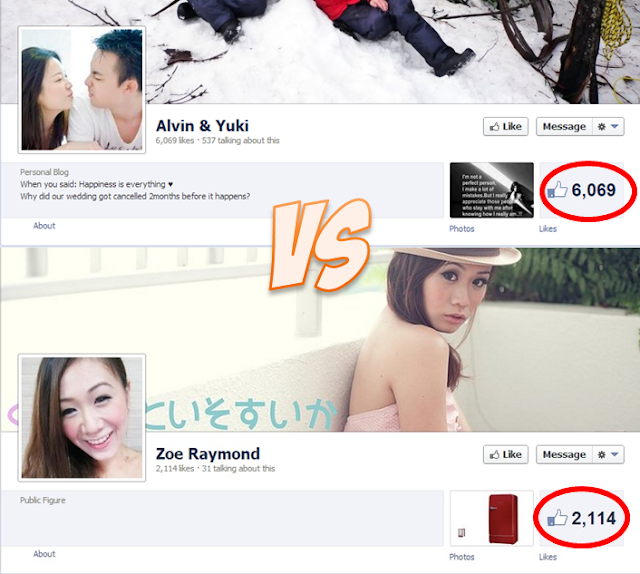 Best of all, we managed to know two new friends as well, all the way from Nihon! Escape from Moon Base will be premiering in Singapore only for two weekends, so do be fast if you want to catch it. 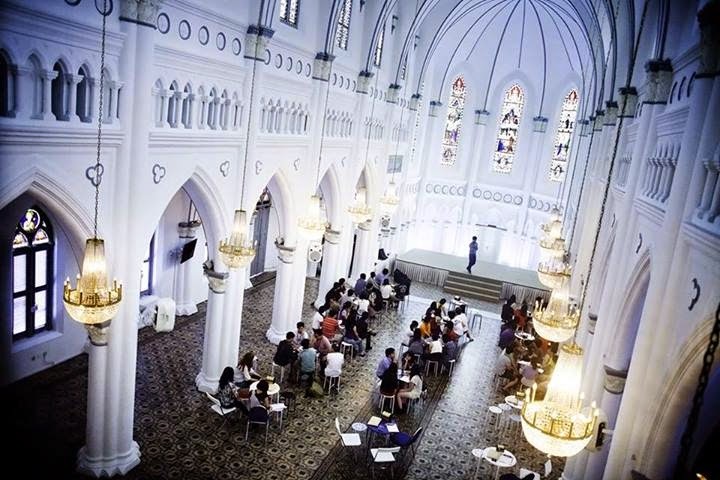 It is held at the Singapore Design Center near Bugis, on the 7th and 8th, as well as the 15th and 16th weekend. You can grab the tickets from Sistic at http://sistic.com.sg/events/game0714 or you could get more info from either their website or Facebook page. If you're someone who loves a good brain teaser, as well as enjoy the Japanese culture somewhat, or you are just looking for something to do with friends over the weekend, you might want to give this a try. I can see that a lot of effort were put into the preparation of this game, so it's something that will be worth your time. Just make sure to practice a lot of logic games before you go. Now if you would excuse me, I need to get back to my Sudoku puzzle.